Since its foundation in 1993 Junior Achievement Romania has been implementing programmes for young people. 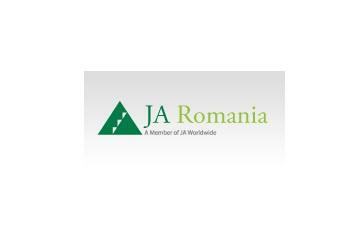 JA Romania is part of Junior Achievement Worldwide, USA and JAYE, Europe. Being part of one of the largest and most dynamic international organization developing economic and entrepreneurial education in 123 countries, JA Romania is focused on bringing business volunteers closer to young people. Through JA Romania programmes, young people experience different social roles and practice skills and attitudes required in the real market economy.